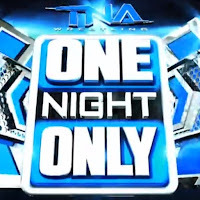 The following are results from the upcoming One Night Only: Knockouts Knockdown pay-per-view taped Saturday afternoon at the Impact Zone in Orlando, FL. 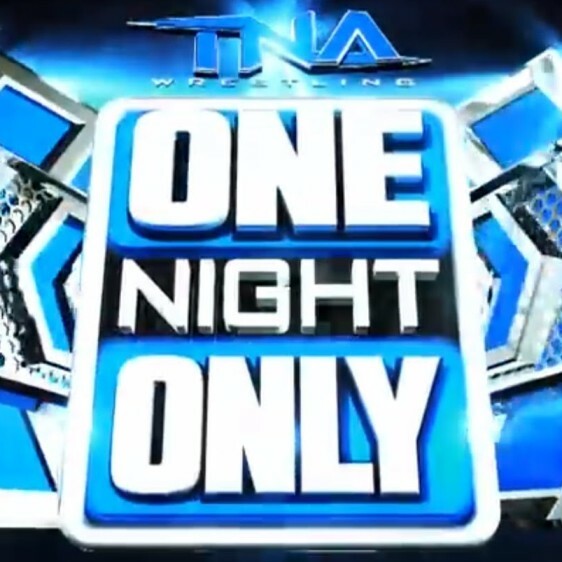 The theme of the show is Impact Knockouts taking on up-and-coming prospects. In with the prospects will be two “wild cards” who have competed with Impact Wrestling before who could get a second chance. There will be eight of each competing in singles matches, with the winners facing off in an 8-woman tag team match in the main event. (3) Leva Bates (Blue Pants) def. Allie. There was some interference here from Sienna. (6) Alisha def. Sienna. More interference this time from Allie. (9) Leva Bates, Alisha, Santana Garrett & ODB def. Laurel Van Ness, Rosemary, Angelina Love & Diamante. Alisha got the win for her team by pinning Laurel Van Ness. Eddie Edwards came out to congratulate his wife Alisha on the win. He introduced Karen Jarrett, who offered a full-time Impact Wrestling contract to Alisha for winning the night. She is now an official part of the Knockouts roster.